Hi, I’m Scott and I am based in Newcastle upon Tyne in the North East of England. 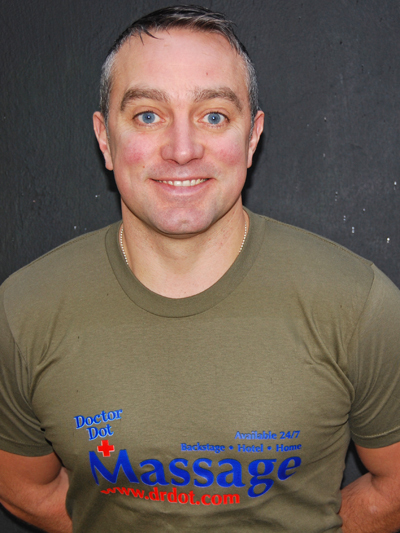 I am a Graduate Sports Therapist and have been treating injuries and performing sports and deep tissue massage for more than four years. I treat a wide range of regular and new clients from professional athletes to office workers. The treatment is always tailored to meet the client’s specific needs; your satisfaction is my priority. I am excited to be part of Dr Dot’s team as I have a lifelong passion for music and live performance. It will be my pleasure to help you keep on with the show....I look forward to meeting you!